What rock band is better? 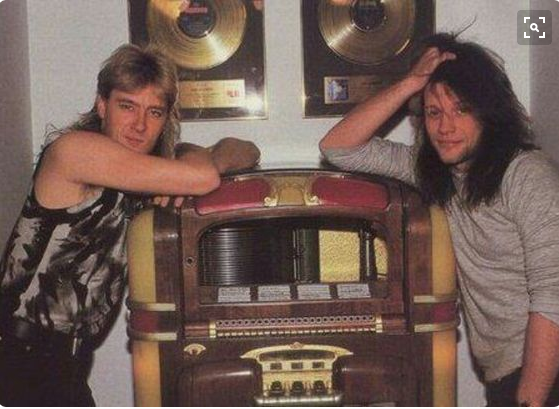 Def Leppard or Bon Jovi? The best way to answer this question is to listen to the greatest hits of these two legendary bands. Def Leppard is an English rock band formed in 1977 in Sheffield. Bon Jovi is an American rock band formed in 1983 from Sayreville, New Jersey.